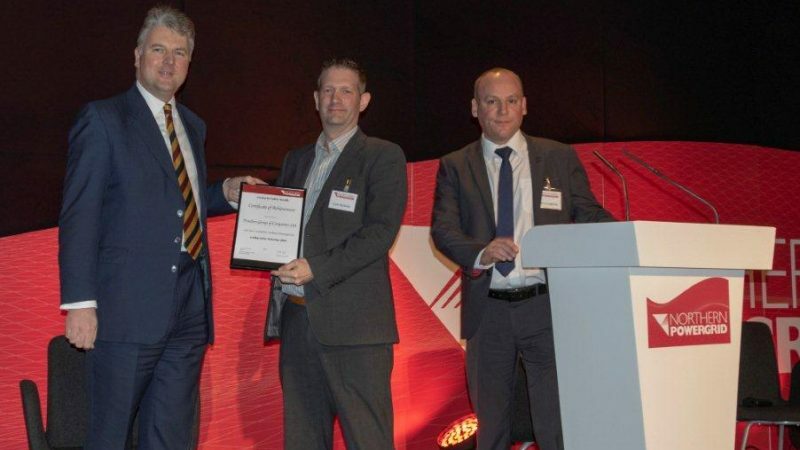 Freedom, part of the NG Bailey group, has been awarded a prestigious safety award by electricity network operator, Northern Powergrid, for being the ‘Leading Safety Performer’ in 2018. 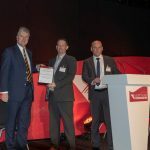 The award was presented at the annual Northern Powergrid safety conference in recognition of Freedom’s outstanding safety performance over the last year and zero harm achievement. 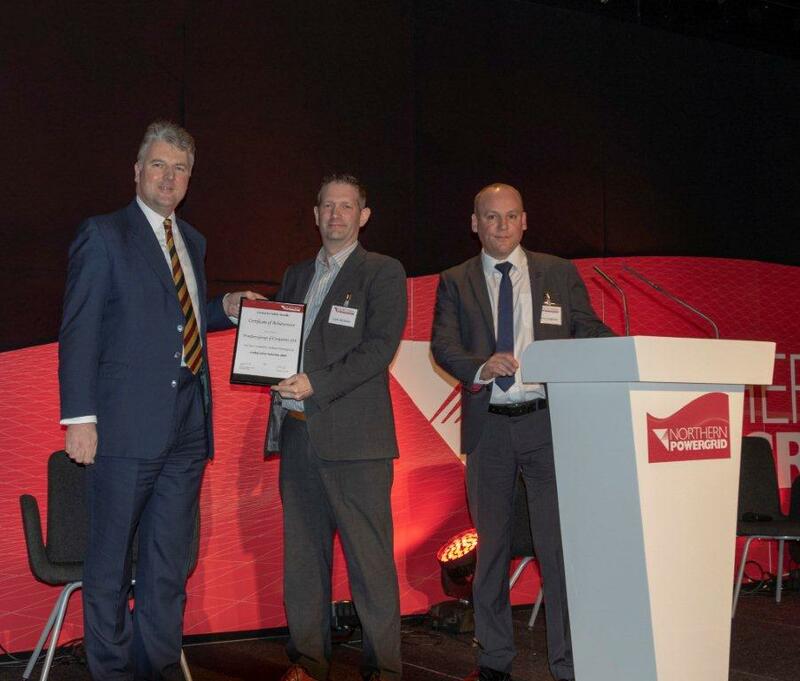 Simon Allen, Head of SHEQ for NG Bailey Services division, commented: “To receive this award for our health and safety performance is fantastic recognition for our Northern Powergrid contract team..
“Much of what we do in our daily work is considered high-risk, working within regulated and critical environments, and therefore an extremely rigorous approach to health and safety is required. 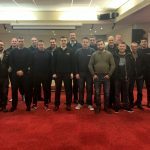 Geoff Earl, Northern Powergrid’s Director of Health, Safety and Environment, said: “We’re committed to encouraging the highest level of safety performance amongst our teams and contractors. “We invest significantly in our health and safety management systems to keep our people and contractors safe so we can effectively manage the risks associated with operating an electricity distribution network that delivers electricity to 3.9 million homes and businesses across the region.